By Thomas P. Barnett, M.D., F.A.C.S. These summer days are hot and everyone’s wearing shorts! They help keep us cool, but they also allow us to see something we never wanted to see . . . varicose veins! While varicose veins can be asymptomatic, they can also be the outward signs of a more serious condition lying beneath the surface: venous reflux disease. Venous reflux disease is becoming more and more common, as providers and patients are educated on the symptoms and signs of this ever evolving disease process and its manifestations. Veins are an essential element to our well being. They carry deoxygenated blood and cell byproducts away from the cells of our body and allow this blood to be recirculated and cleaned by our kidneys, liver, heart, and lungs. They also serve as reservoirs for extra blood volumes. In medicine we use our various veins to administer IV lifesaving medications and for blood sampling. These veins work in a very precise manner, utilizing one-way valves to allow for efficient blood flow unidirectional. These valves are necessary to be sure the blood return is as efficient as possible, keeping blood from pooling in areas. When these valves become broken, blood is no longer able to move as efficiently as it should, causing pooling and overload in the affected areas. The areas most affected by this are those affected by gravity; i.e. our legs. The more pooling of blood plus the force of gravity overloads the system, hence damaging more valves. Once broken, these valves are too small to fix surgically. This is the etiology of venous reflux disease. And while this process is happening within the deeper veins of the superficial venous system of our lower extremities, an outward sign of long standing disease can be varicose veins!! Symptoms of venous reflux disease can range from minimal symptoms of seeing an increased number of visible varicose veins on the skin surface, to heaviness, fatigue, aching, ulcers, swelling, and overall lower leg pain and neuropathies. How is venous reflux disease diagnosed? A simple ultrasound performed by a licensed vascular technician can usually diagnose the problem. How do I treat venous reflux disease? While venous reflux disease is treatable, it is considered a chronic disease process requiring routine follow-up, as the disease tends to worsen over time. Through therapies such as graded compression garments, wound care, radiofrequency ablation, and injection therapy most symptoms of venous reflux disease can be managed to a high degree of success. How did I get venous reflux disease? A combination of genetic and environmental factors predispose us to venous reflux. Gravity is the worst enemy, however, since we can’t change that other factors include our genetic predisposition, pregnancies, previous stress or injuries to the legs, a history of a DVT, as well as previous surgeries to the legs, knees, and abdomen. What can I do to find out if I have venous reflux disease? 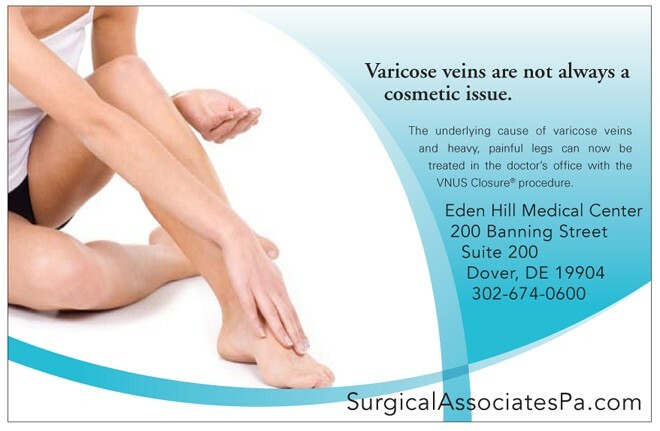 Call our office for a venous evaluation. One of our experienced practitioners can evaluate, diagnose, and treat venous reflux disease and its sequelae! Fall is the perfect time to get those legs ready for next summer’s shorter clothes! Dr. Barnett graduated from Princeton University in 1983 and obtained his medical degree from George Washington University in 1987. He completed his surgical training at Thomas Jefferson University affiliate Lankenau Hospital in Philadelphia in 1992. He served in the U.S. Air Force at Dover Air Force Base (DAFB) from 1992-1996 where he started the Laparoscopic/Minimally Invasive & Ambulatory Surgery programs. Dr. Barnett was Chief of Surgery at DAFB Hospital in 1995 and 1996. 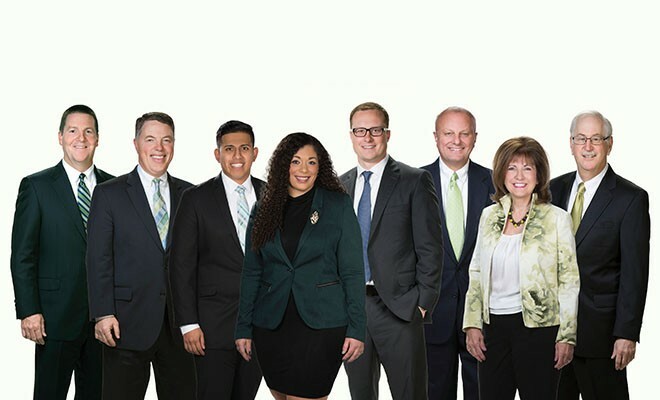 He has continued to practice surgery in Dover, Delaware ever since being honorably discharged and he founded his private practice, Surgical Associates, P.A., in 1999. Dr. Barnett is Board Certified in Surgery and is a Fellow of the American College of Surgeons. 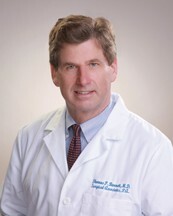 He is also a member of the American Society for Metabolic Bariatric Surgery (ASMBS) and the Medical Society of Delaware. Dr. Barnett has special interests in weight loss surgery. 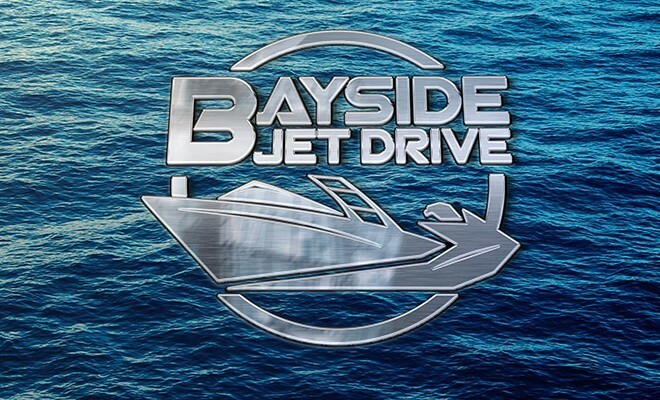 He currently serves as the medical director of bariatric surgery at Bayhealth-Milford Memorial Hospital and the Delaware Surgery Center in Dover. Next Story → Do You Know Your Numbers?